This black tea features a berry taste with raspberry, strawberry, and orange bits. 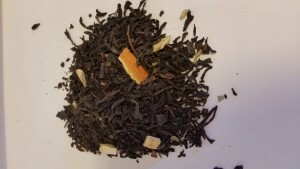 Back Porch Blend captures summer in a tea cup! 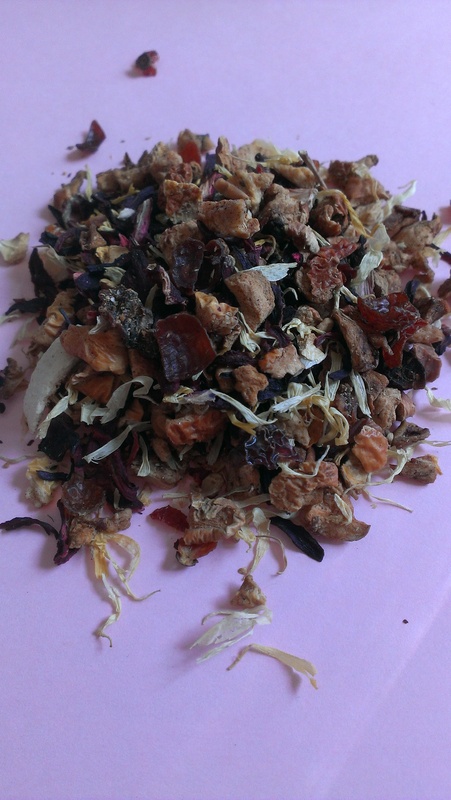 $7.50 for 2 oz.